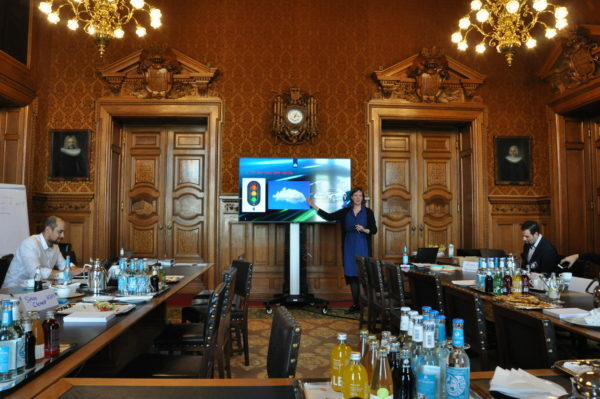 Entering the Hamburg City Hall on 3 May 2018, the SPICE team stood between the past and the future. On one hand, the location was evidence of the prominent role that city administrations have played in the past, in particular, in the lives of their citizens. On the other hand, the SPICE project looks to the future, to innovation, and to improving the way public procurement is done. 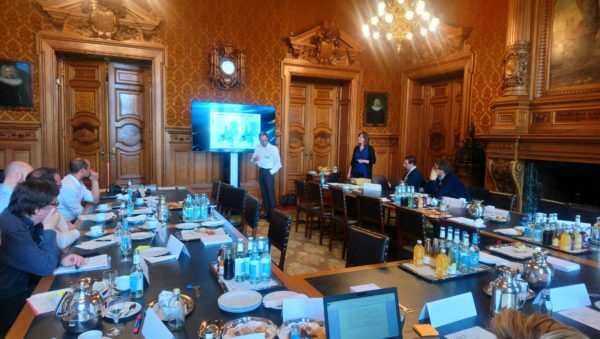 The SPICE team was excited that project partner – the City of Hamburg – had secured the historical Hamburg City Hall as the location for the project’s final workshop. 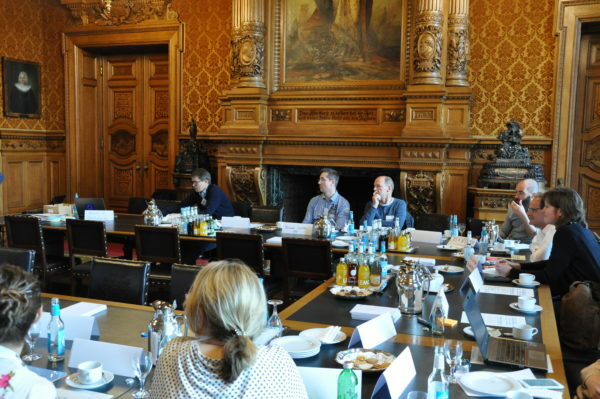 This time, four examples of joint procurement were presented and their strengths and weaknesses were discussed. 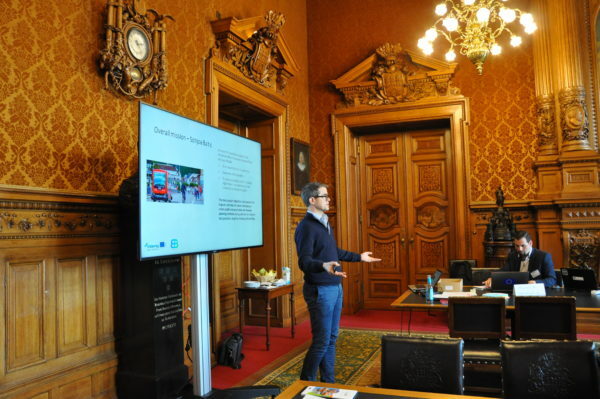 The four practical cases were from Sohjoa Baltic (presentation available here), Talking Traffic, BuyZET, and the Beschaffungsinitiative Elektrobus (common interest group for the procurement of electric buses). 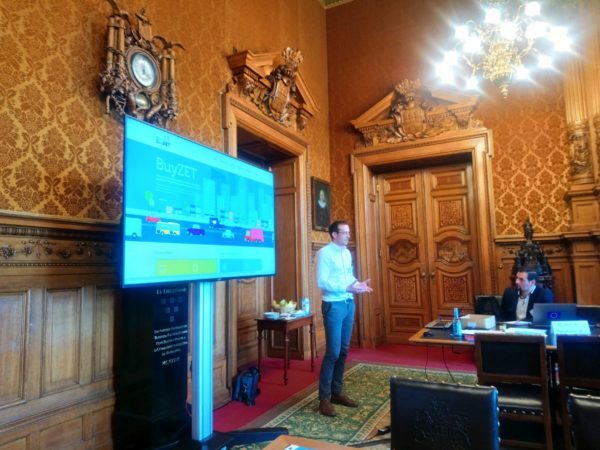 In his opening speech, SPICE project coordinator Jos van Vlerken (City of Copenhagen) remarked that “closer cooperation is a way to approach and encourage innovation overall”, meaning that the two – cooperation and innovation – often go hand in hand. 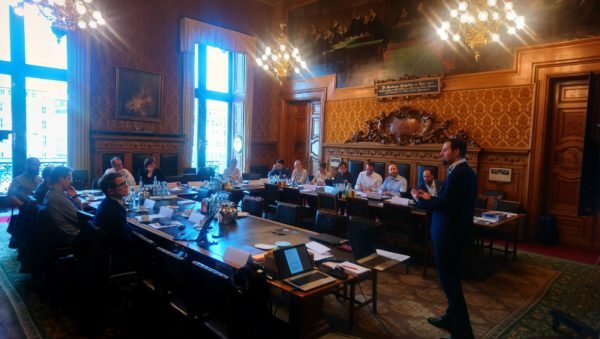 Workshop participants agreed, claiming that, when public authorities want to procure an innovative solution, the tendering process and the contract become more complex and it is important to team up, share experiences and work together. 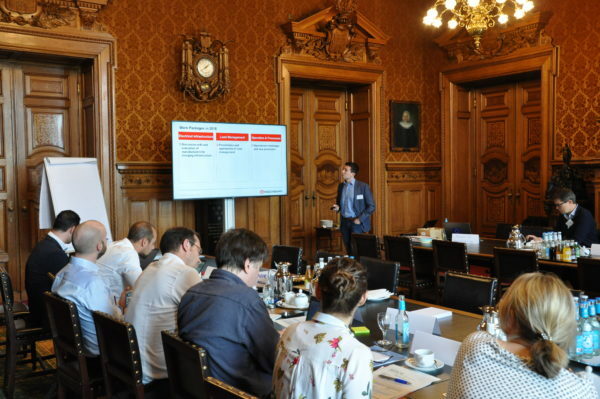 Workshop participants said that it would be helpful to achieve a level of standardisation in the tender contracts, while still providing room for innovation. Today, innovation procurement contracts are diverse and suppliers are often deterred from pursuing them, thinking that preparation will require additional work from their legal department. Similarly, it is important to agree on the terminology and the requirements, including which of the requirements is the most important. Public procurers should start by identifying the needs of their region and then look for the most suitable procurement method. If joint procurement is the optimal choice, procurers should seek to identify which authorities are facing the same challenges. Workshop participants emphasized that before starting work, the needs, requirements, and terminology, all need to be clear and aligned amongst all involved parties. Then procurers can work together to find someone who either can provide a solution or is willing to work on a solution. The European Commission can help streamline the work of procurers by providing more information about the difference between what classifies as research and innovation (R&D) and what does not. The rules are different for procurements that fall under R&D and those that do not. Currently this is a cause of frustration for many public authorities, since there is a lack of information available on this topic. The SPICE project has also addressed this issue, among others, through its capacity building activities and facilitating knowledge sharing between experts. Several participants expressed a desire that the European Commission would also provide facilitating funding for smaller-scale projects, which focus on cooperation and experience sharing. Funding is needed to allow cities to reach out to each other and establish a dialogue and share best practices. Another caveat in the current European Commission funding schemes is that the projects need to be novel, instead of building upon and improving existing solutions. There is also work to be done in standardisation, for instance, when it comes to vehicles and their charging and management systems. It is an obstacle that procurers face when purchasing electric vehicles for their cities and it becomes a particularly pressing issue when the procurement of several thousand vehicles is considered, as now they need to ensure separate charging stations for each type of bus. 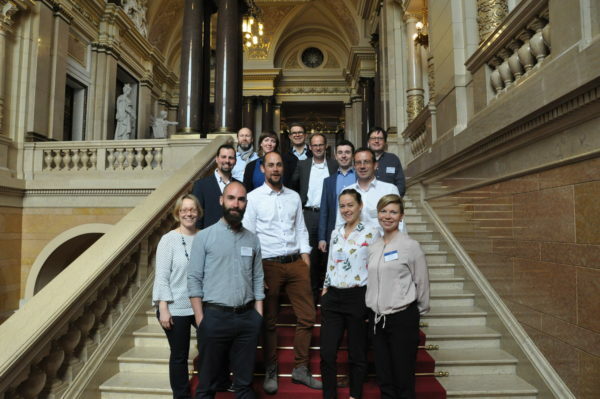 SPICE would like to thank everyone who took part in the workshop in Hamburg, in particular representatives of the four case studies – Sohjoa Baltic, Talking Traffic, BuyZET, and the Beschaffungsinitiative Elektrobus (procurement initiative for electric buses). 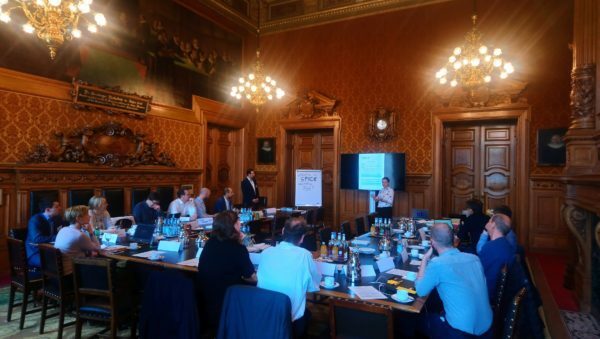 The SPICE team was very pleased to have such fruitful discussions in such a great location. 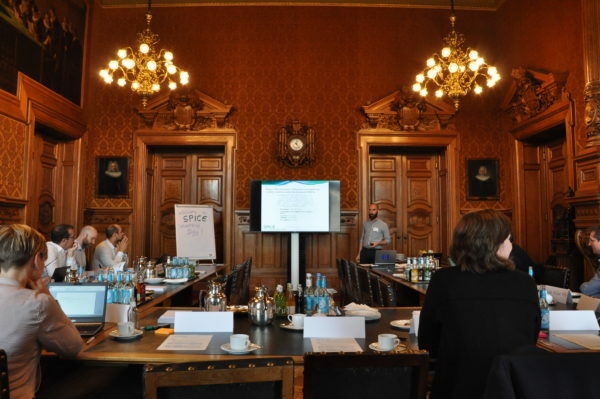 Although this was the last in-person workshop for the SPICE project, a final webinar will be organised at the end of August (registration is already open here). 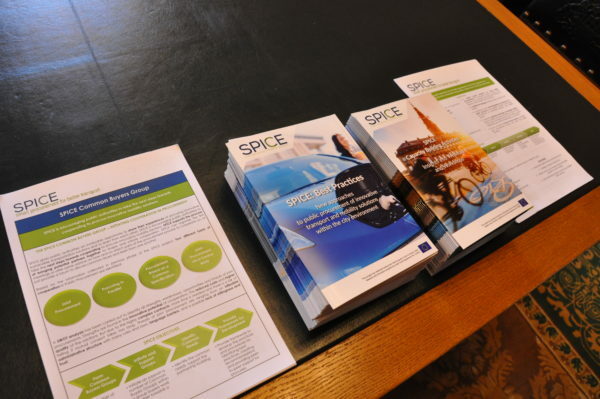 You can discover additional best practices of innovative procurement in the new SPICE brochure, available here.